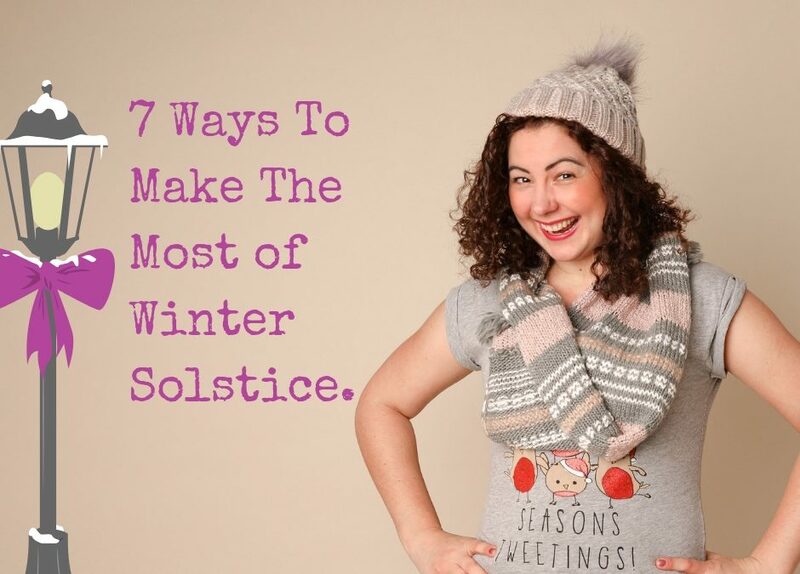 7 Ways To Make The Most Of Winter (Solstice). 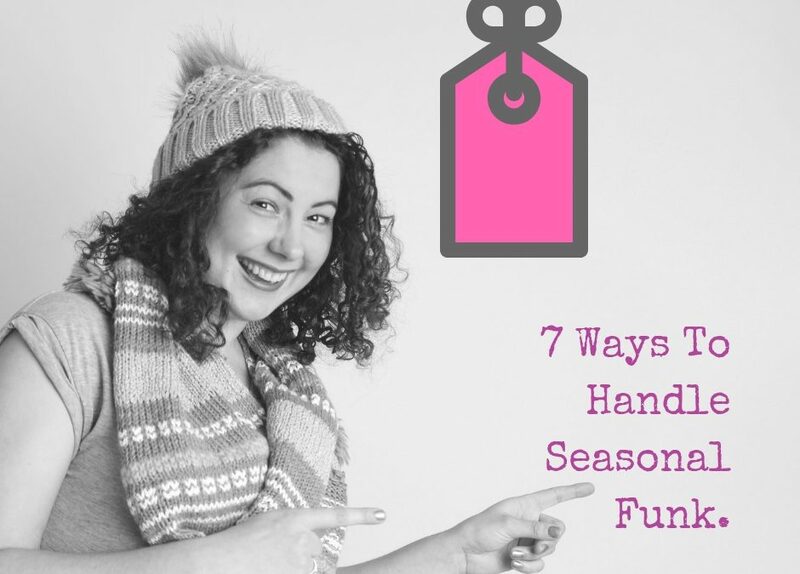 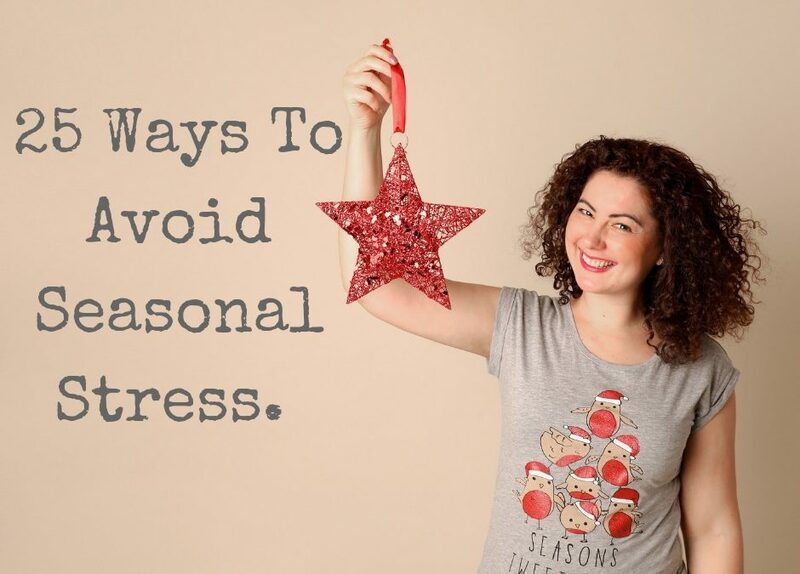 7 Ways To Handle Seasonal Funk. 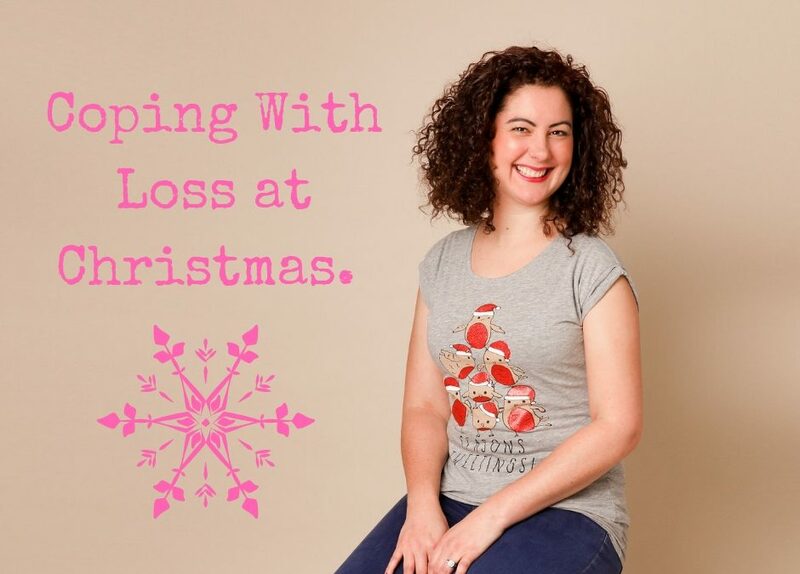 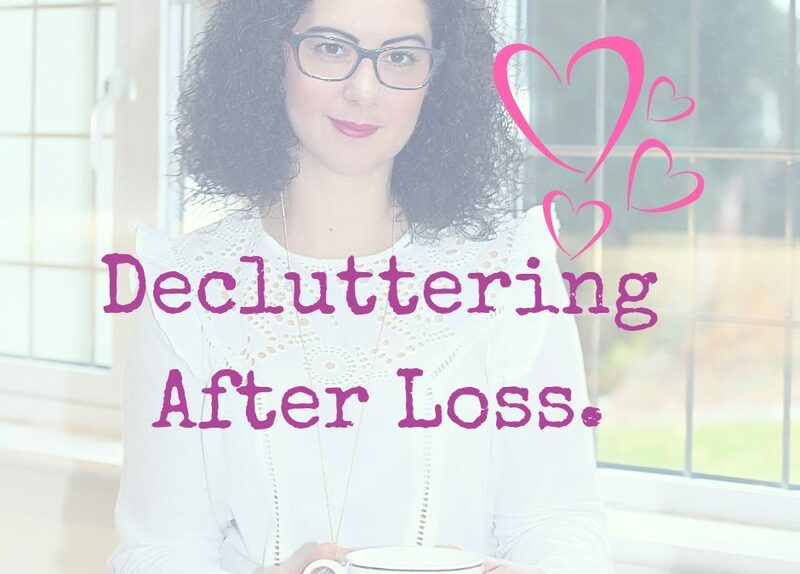 Coping With Loss At Christmas.